Kate Spade: Kate & Andy Spade We're hard at work planning our next live show, so we bring you this favorite from the last year: Kate Spade. 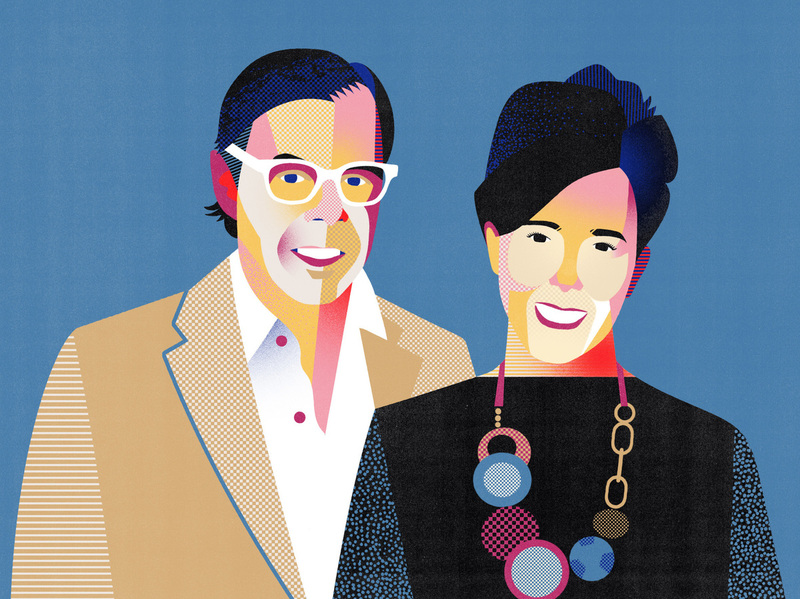 A 1991 conversation at a Mexican restaurant led Kate & Andy Spade to ask, "What's missing in designer handbags?" Kate's answer was a simple modern-shaped handbag that launched the iconic fashion brand. 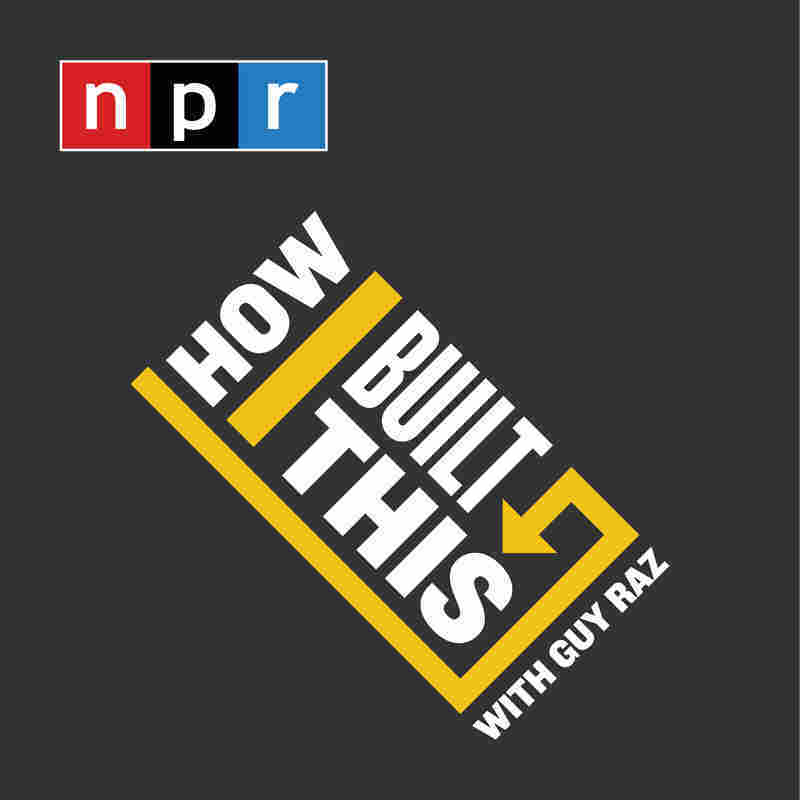 PLUS for our postscript "How You Built That", we check back with Dennis Darnell and his line of garbage can fly traps.